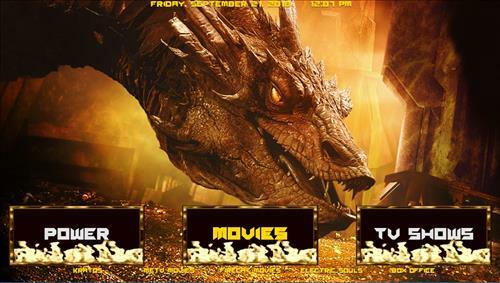 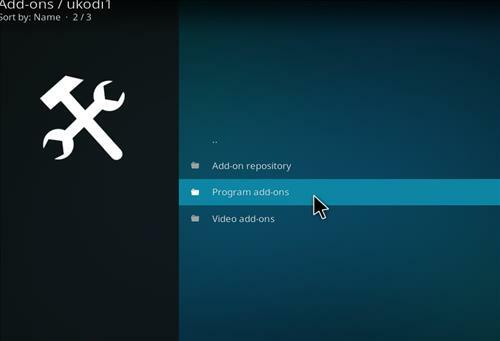 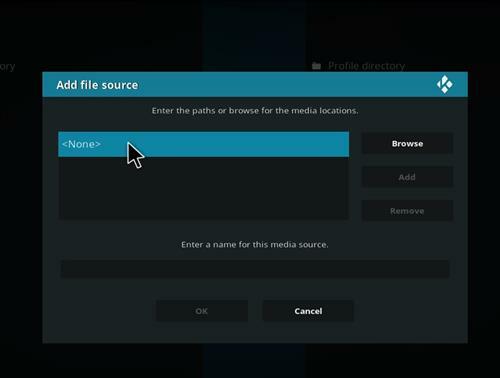 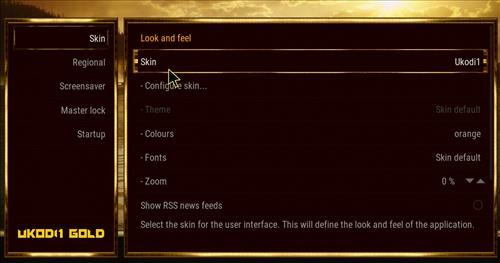 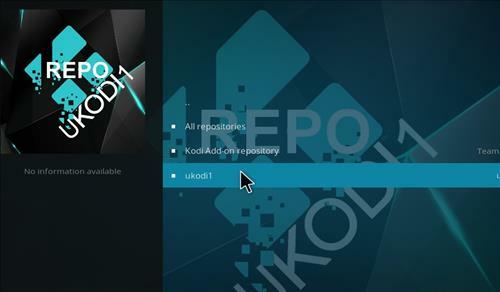 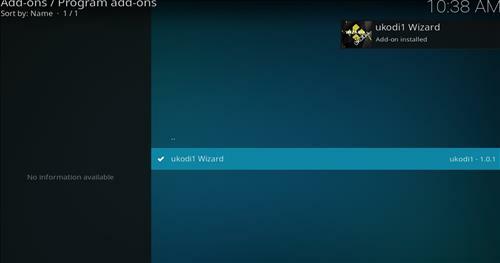 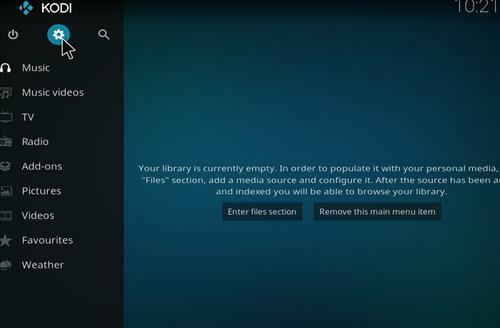 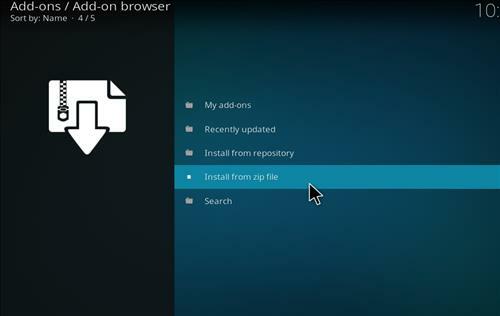 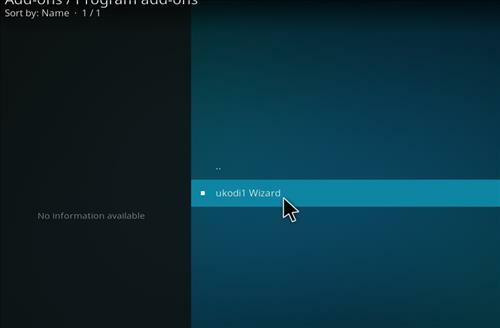 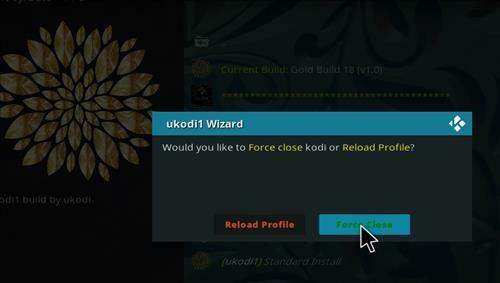 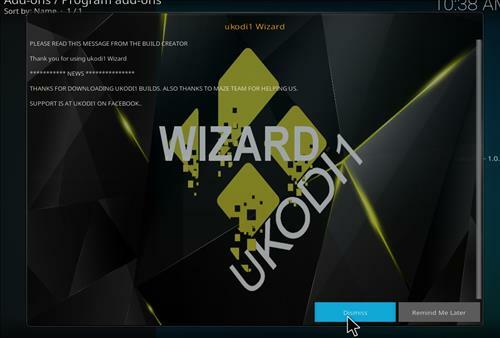 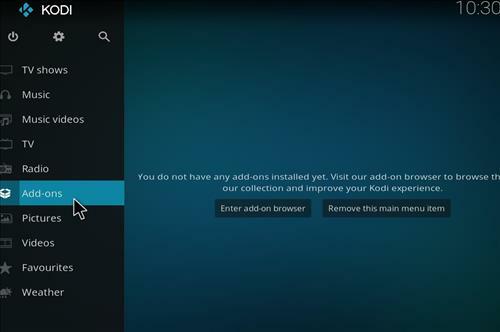 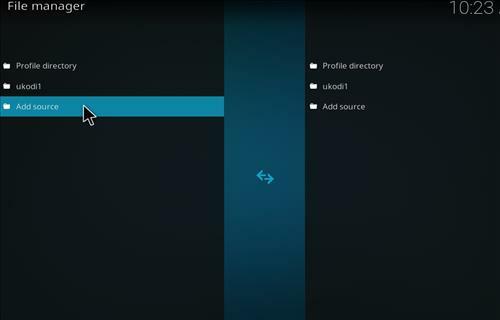 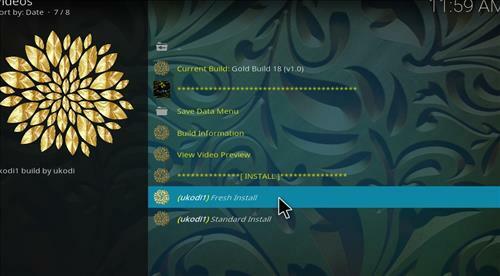 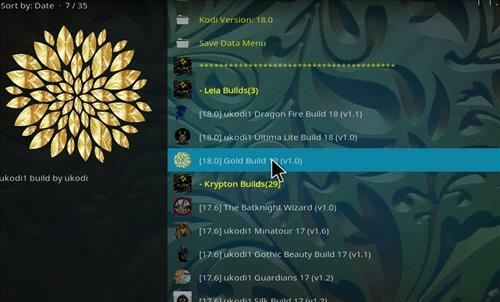 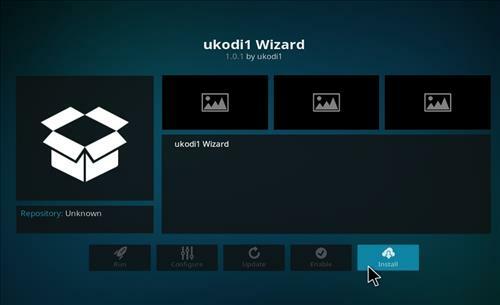 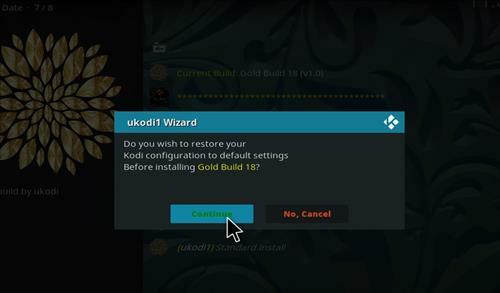 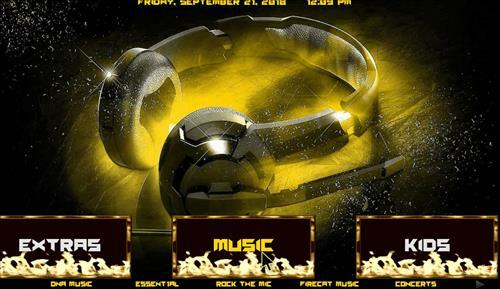 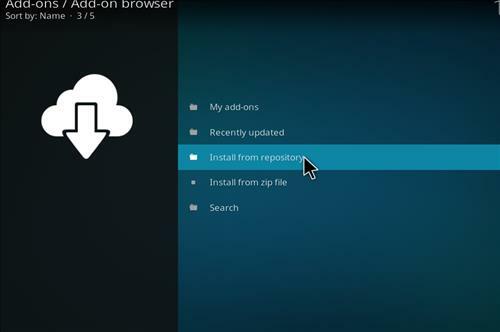 Gold is a new Kodi Build for Leia 18 from Ukodi1 Repository. 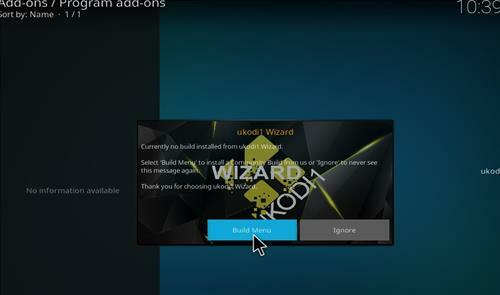 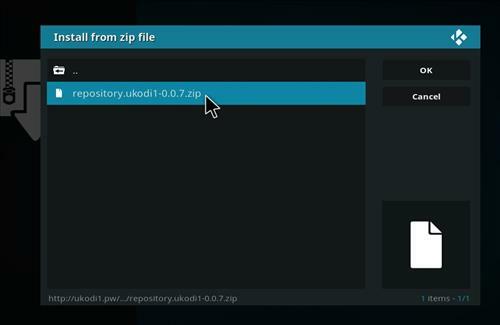 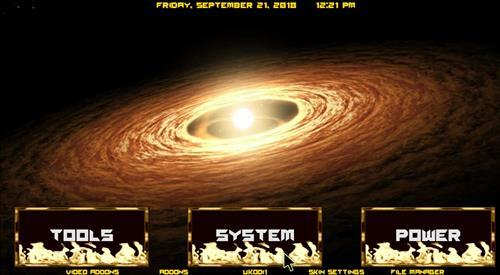 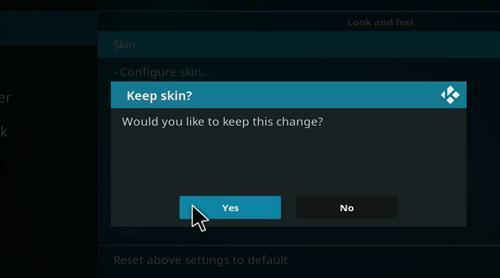 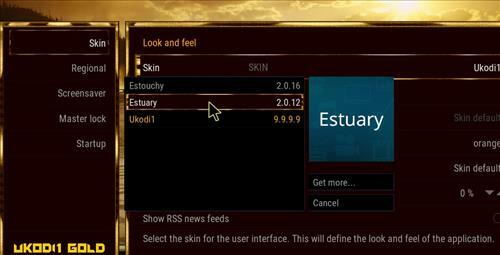 This Build is only 57 MB in size and it uses Ukodi1 Skin settings. 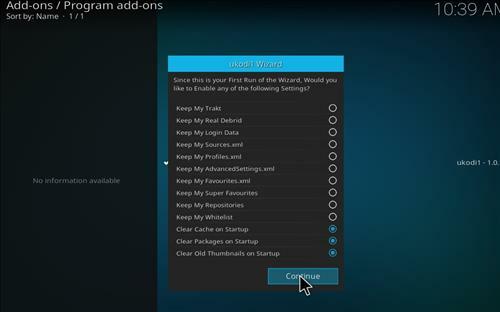 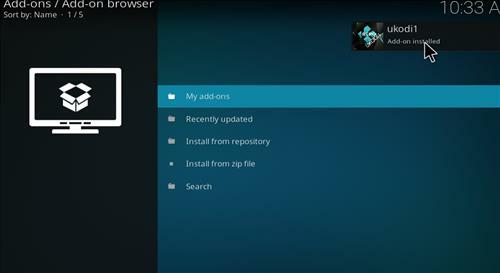 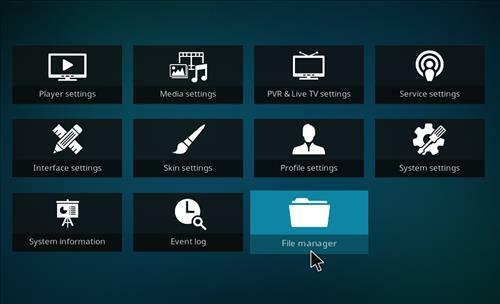 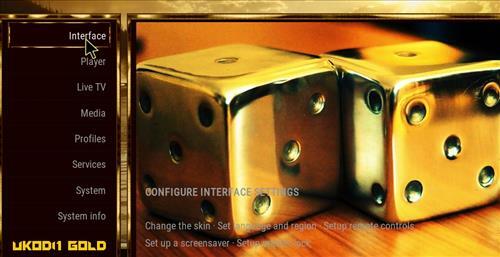 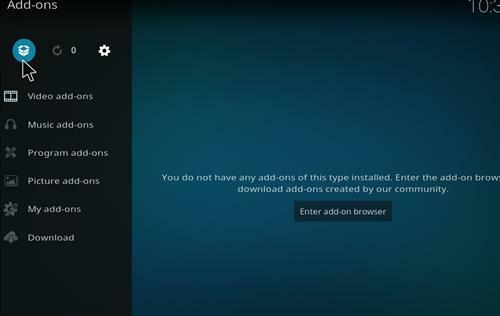 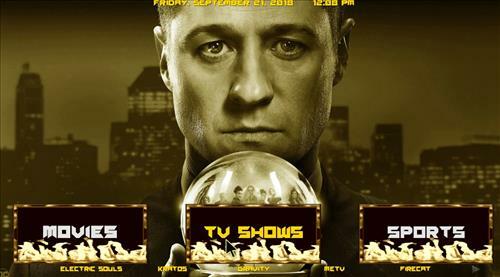 It also has sections for Movies, TV shows, Sports, Music, Live Tv, tools, Favorites, Extras, Kids, System and Power.